Hamburg (renewablepress) - In September, the Nordex Group has received an order from project developer Neoen, for the installation of the 81 MW wind farm "Hedet". 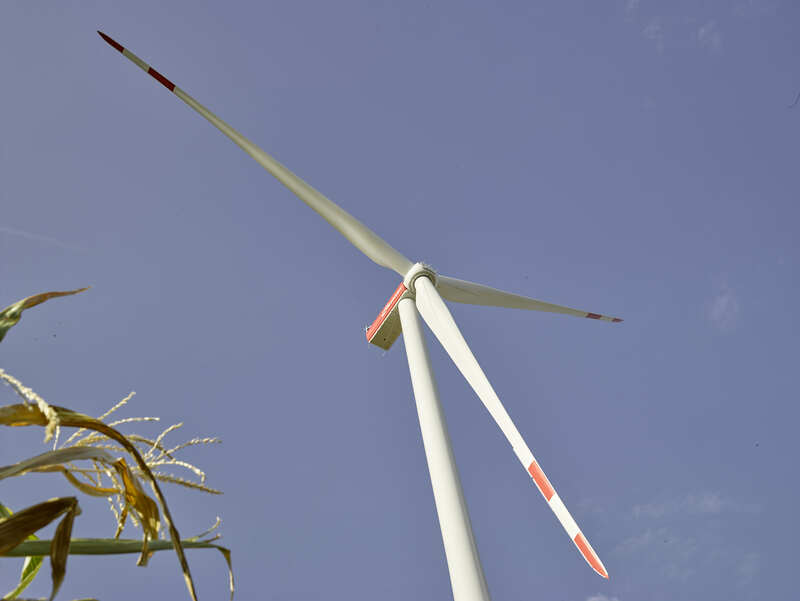 The project comprises 18 turbines from the new N149/4.0-4.5 series, which the Nordex Group is to install for its customer on a turnkey basis. Once all the turbines have been set up, the two companies are to collaborate over the long term and have concluded a Premium Service contract covering a period of fifteen years. Founded in 2008, Neoen is France’s and one of the world’s leading independent producers (IPP) of renewable energy. With a current capacity of almost 2 GW already in operation or under construction, and a further 1 GW of projects formally awarded and secured, Neoen has doubled its size in over just 24 months. Neoen is active in France, Australia, El Salvador, Zambia, Jamaica, Portugal, Mexico, Mozambique, Finland and Argentina and has assets in more than 15 countries. It operates Europe’s most powerful solar PV farm (300 MW in Cestas, France) and the world’s largest lithiumion power reserve in Hornsdale, Australia (100 MW/129 MWh storage capacity). At the end of 2017, Neoen won one of the largest (375 MW) and the most competitive solar project in Mexico. Neoen’s main shareholders are Impala (owned by Jacques Veyrat), the Capenergie II and Capenergie 3 funds (managed by Omnes Capital) and Bpifrance. Neoen is targeting 5 GW capacity in operation and under construction by 2021.